To celebrate the great weather we’re having, Your Baby Club have selected a great range of summer filled offers this week! Bring the beach to your garden with a FREE paddling pool at The Entertainer or get your hands on an Omni Air Mesh Baby Carrier to keep your little one nice and cool when out and about! And if that’s not enough, there’s also a Silver Cross Travel System up for grabs! 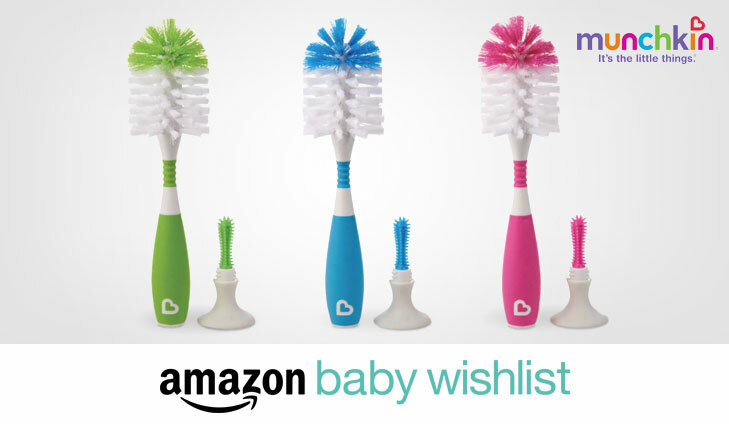 Free essential baby bottle cleaning brush for all new and existing Baby Wish List members. Simply sign up, follow the instructions and claim yours. If you’re already a member just click the link, follow instructions and they’ll send you one of these amazing Munchkin Bottle Brushes. To get your FREE Munchkin Bottle Brush, simply click below. Cool down this summer with a FREE paddling pool at The Entertainer! Choose from a variety of shapes and sizes that fits the whole family to make the summer holidays all the more memorable. 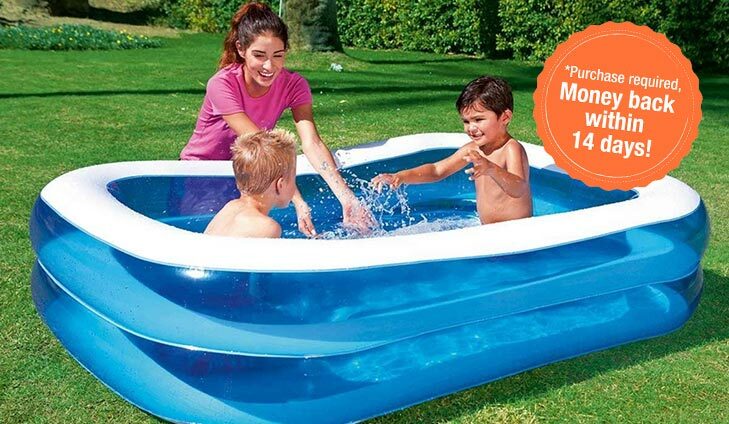 To get your FREE paddling pool, simply click below. MyOffers is giving away £1,500 to one lucky winner to spend on whatever they want at Boots, in-store or online. 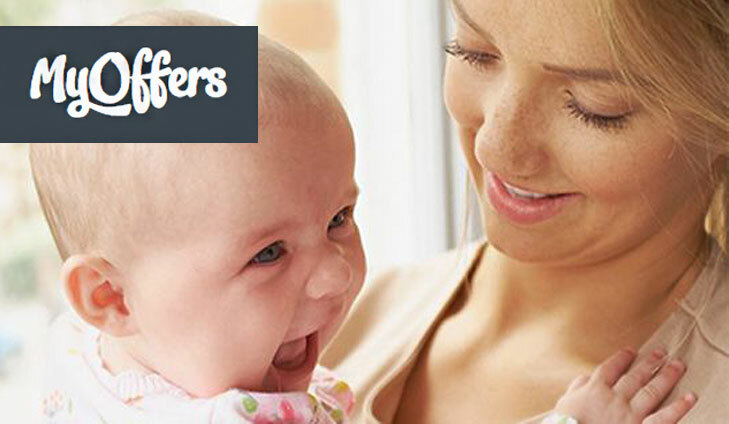 Enter now to win a spending spree on all your baby, health & beauty essentials. For your chance to win £1,500 spend at Boots, simply click below. 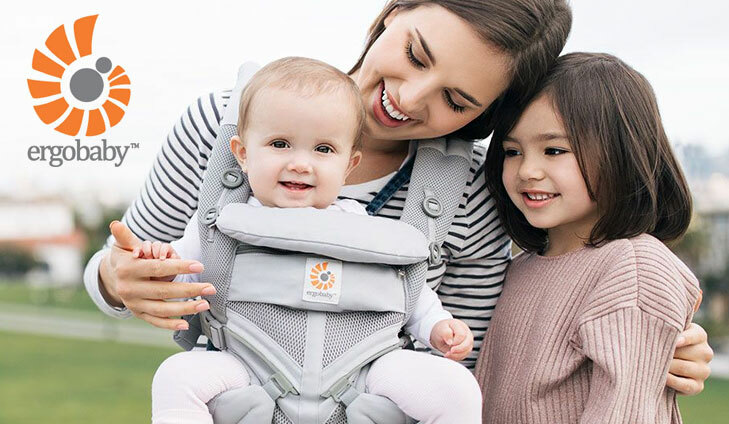 For your chance to win an Omni Baby Carrier, simply click below. 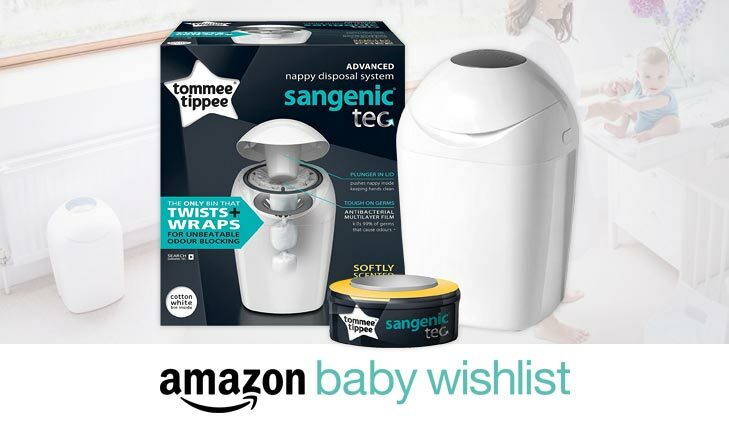 FREE Tommee Tippee nappy bin RRP £28 with £10 spend on Prime Day! 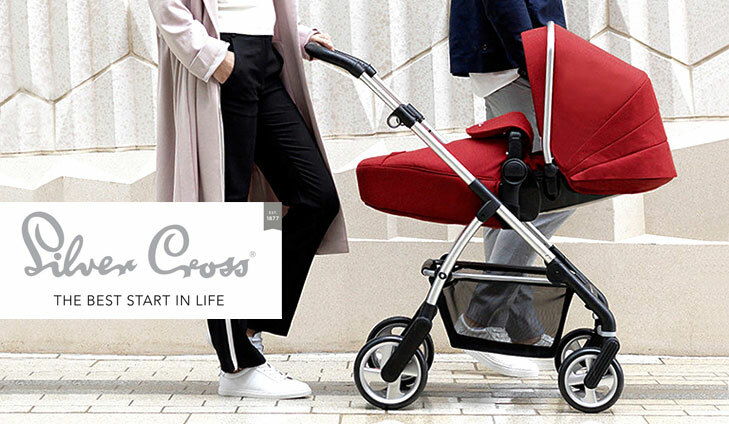 Product testers needed – Silver Cross Travel System worth £1,030! Would you like to test a Silver Cross Travel System worth £1,030 & keep it after for FREE? Simply click below and, if you are selected, you will be able to start testing products from your favourite brands! To test the Silver Cross Travel System, simply click below.